Cool '32 Ford Pickup getting fitted for a cover over the weekend at the Goodguys West Coast Nationals in Pleasanton, Ca. 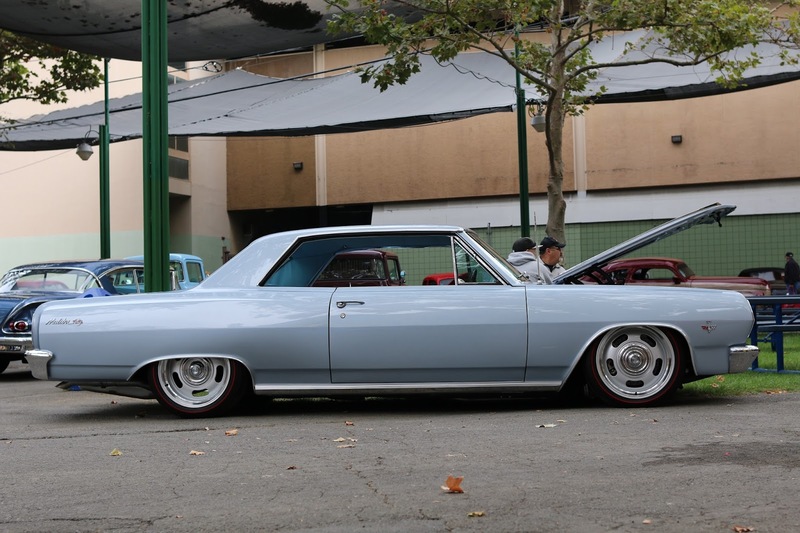 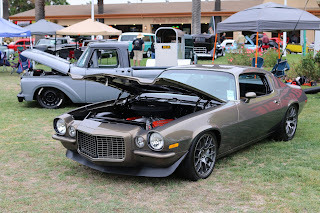 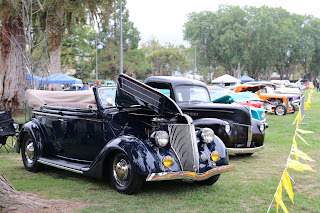 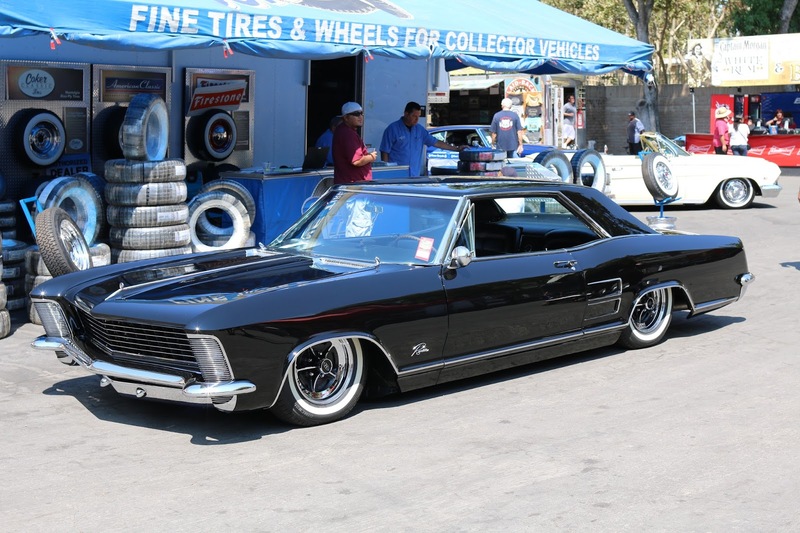 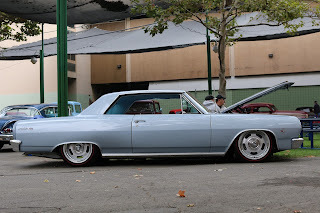 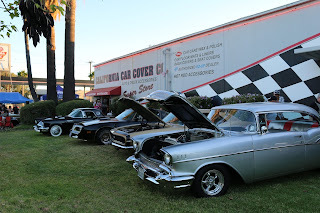 Over the weekend was one of the favorite car shows of the year for the California Car Cover Crew. 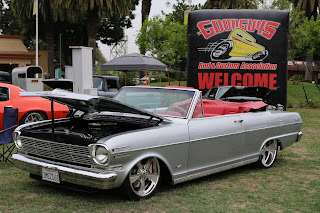 Our team headed up to Northern California to spend a weekend in Pleasanton, Ca for the 30th Annual Goodguys West Coast Nationals. 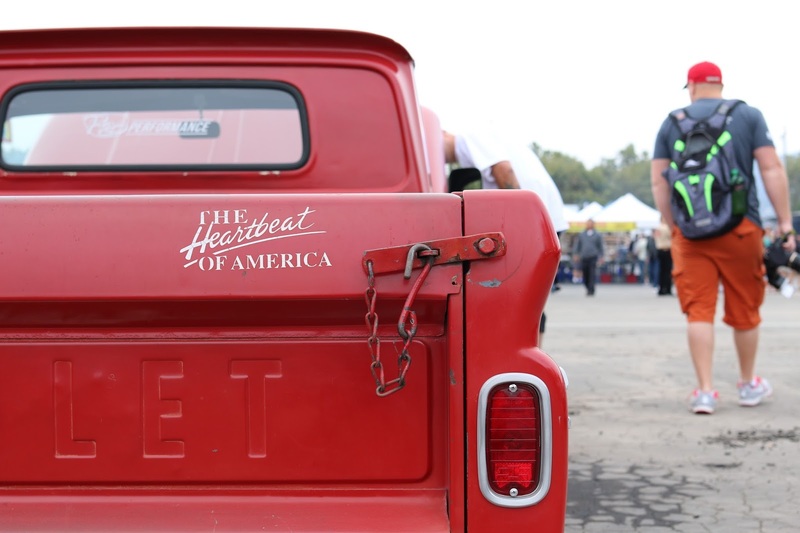 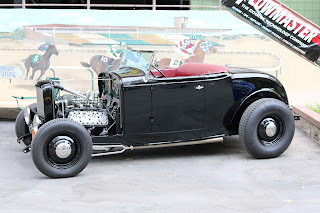 This event has long been one of the favorite shows for all gearheads on the west coast. 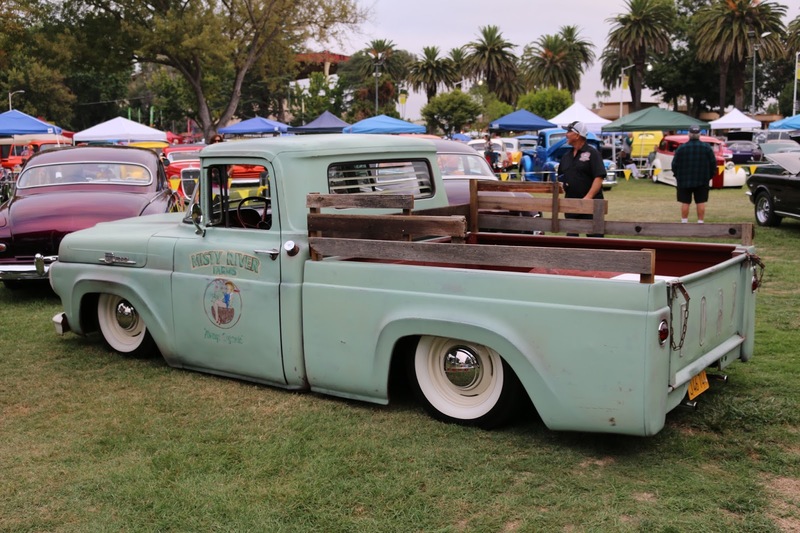 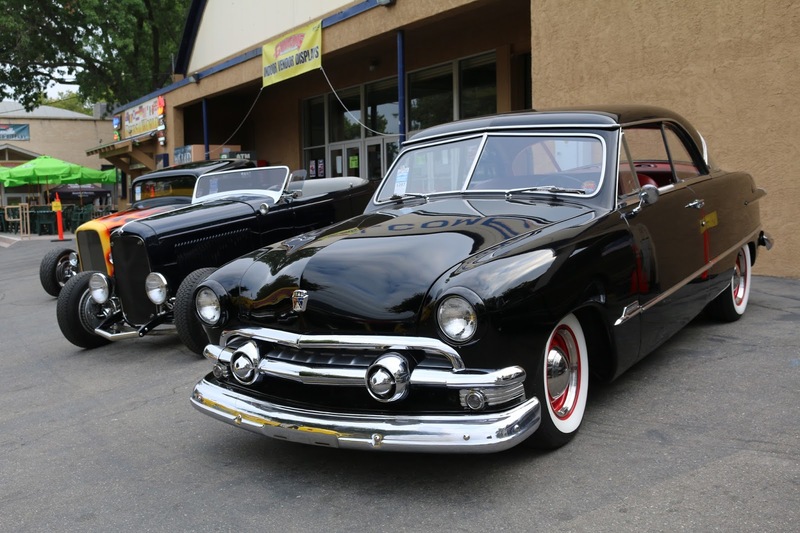 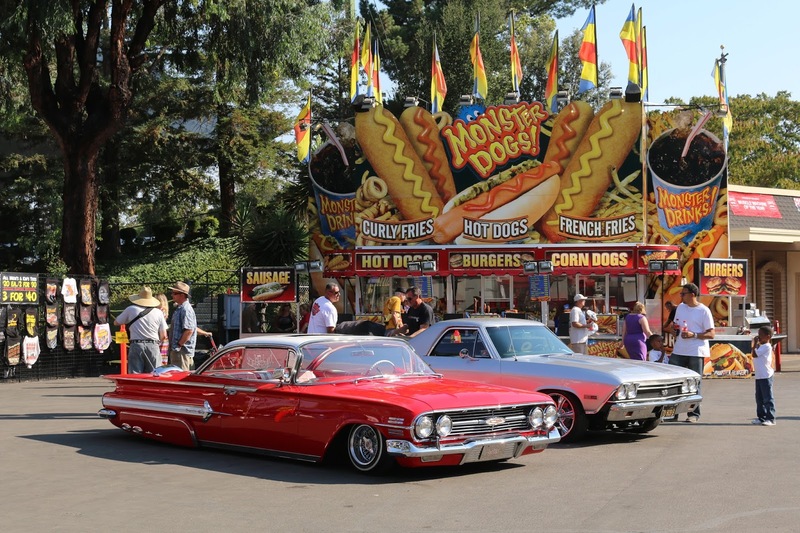 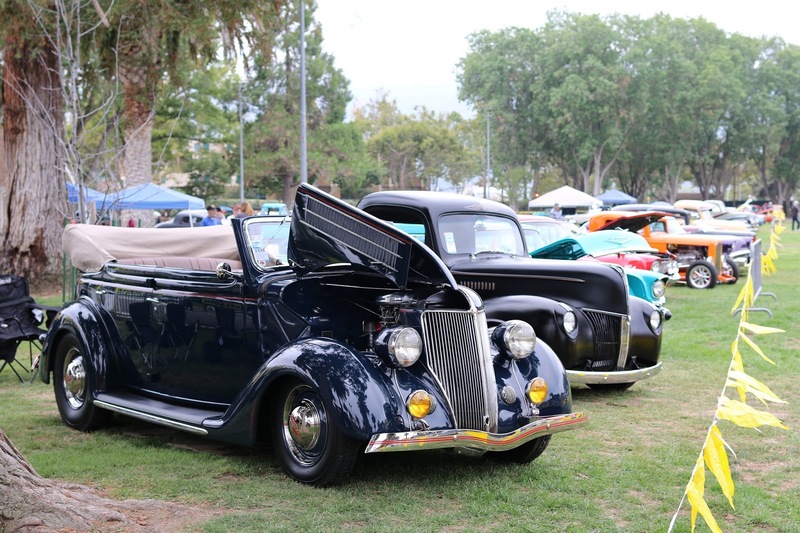 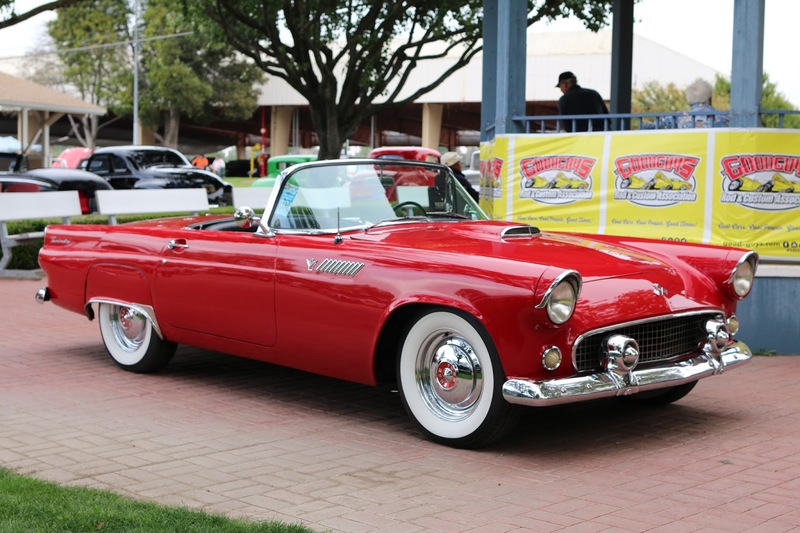 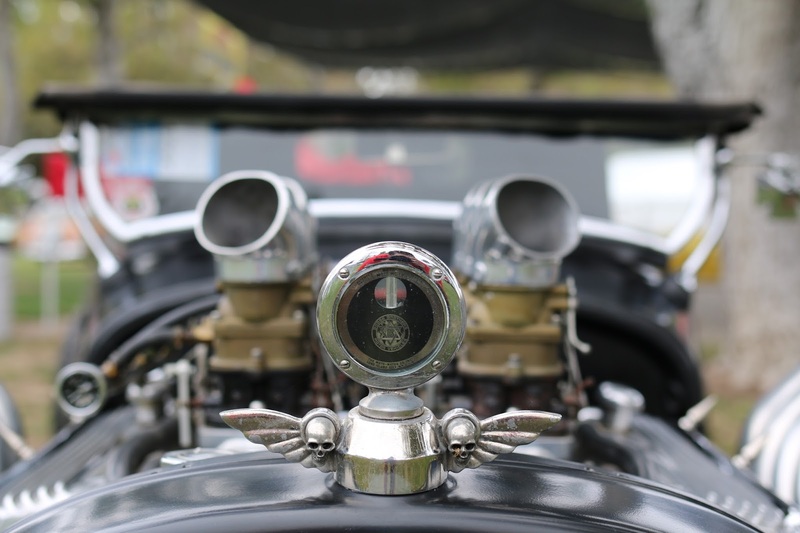 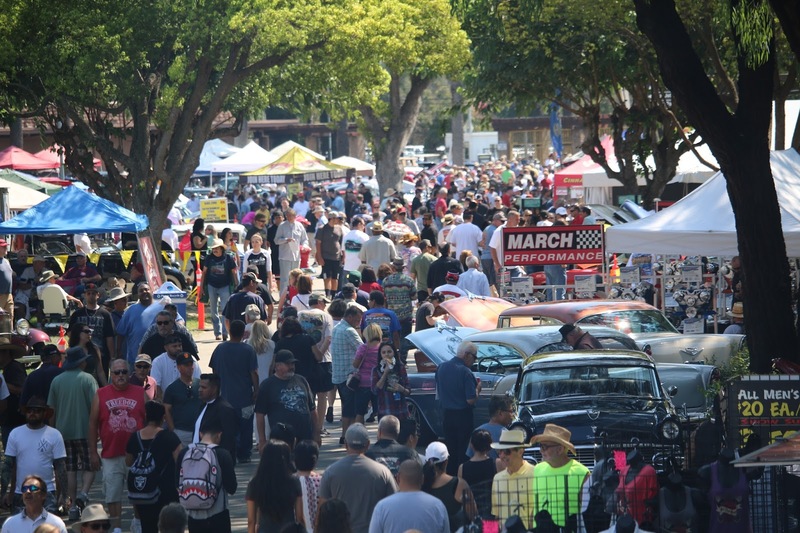 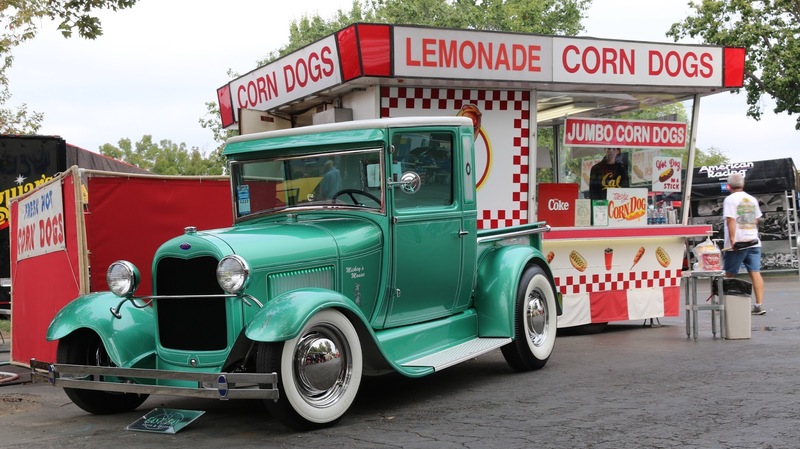 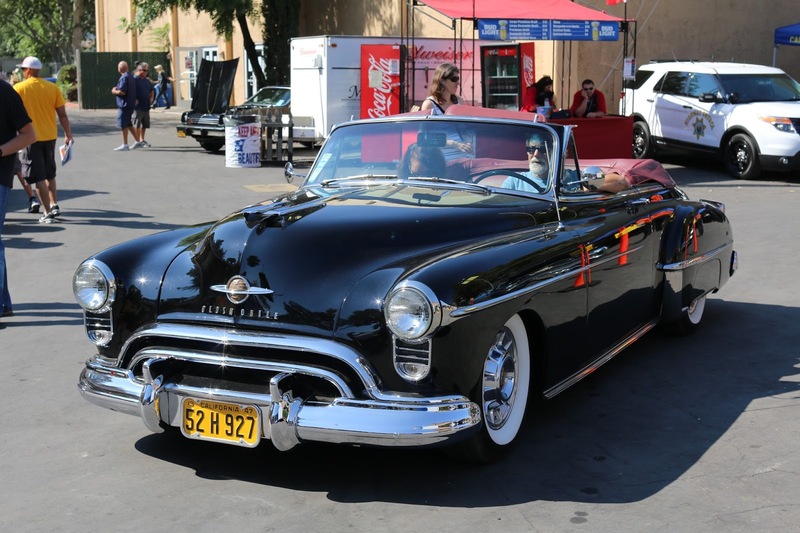 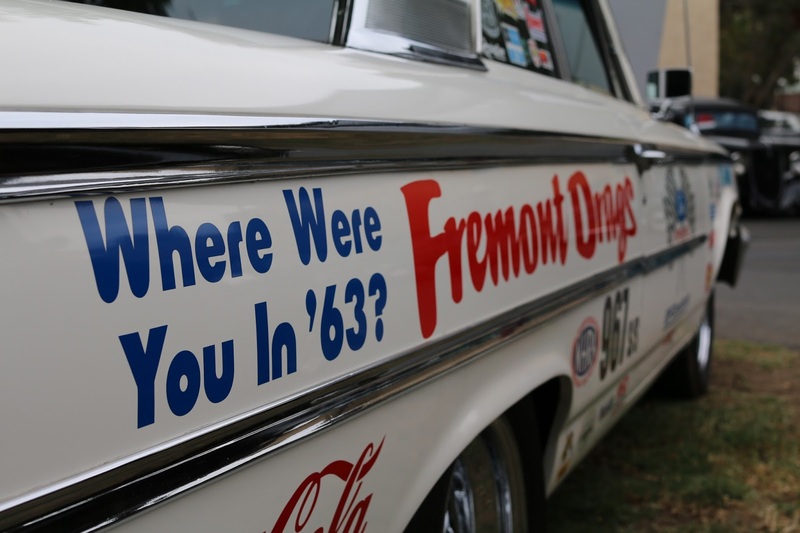 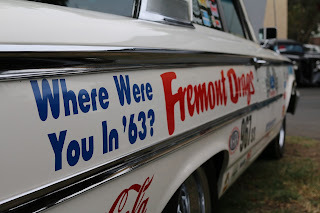 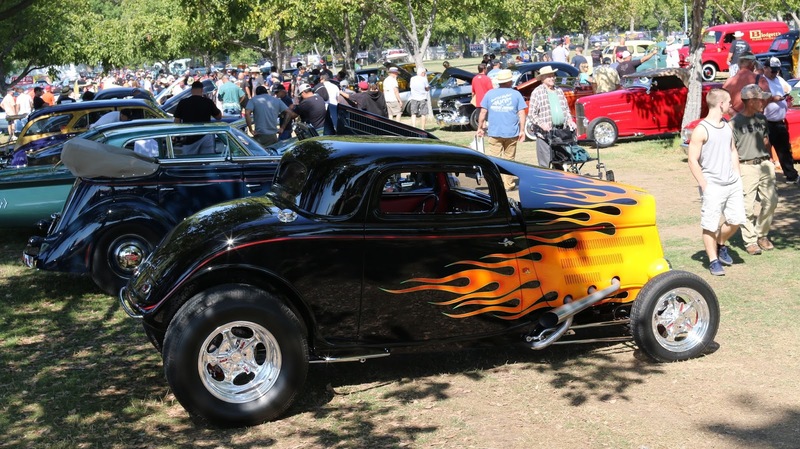 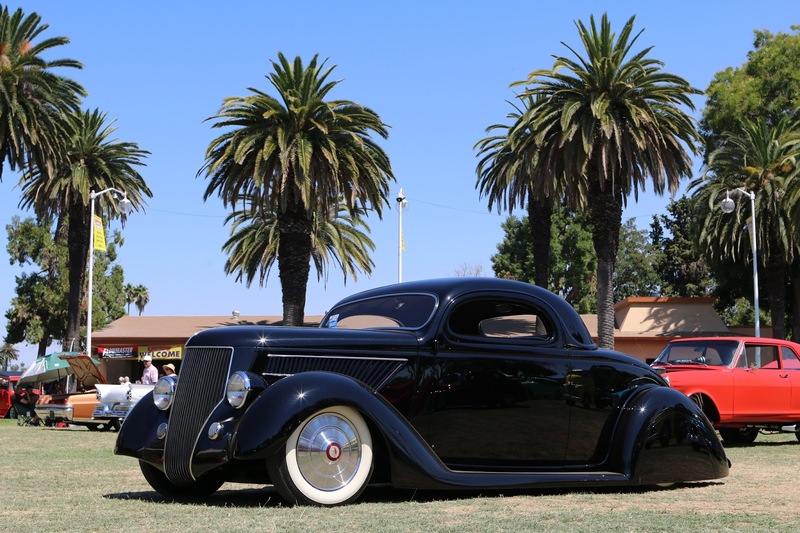 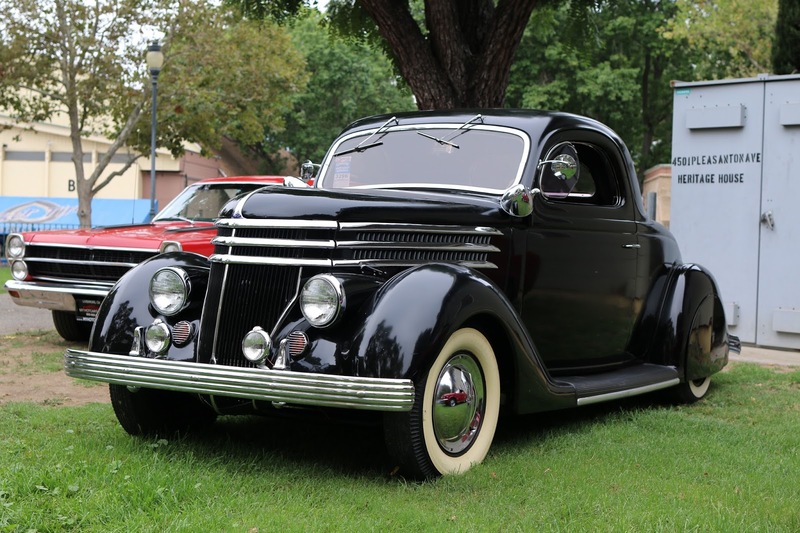 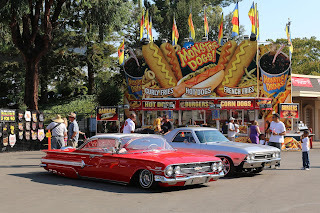 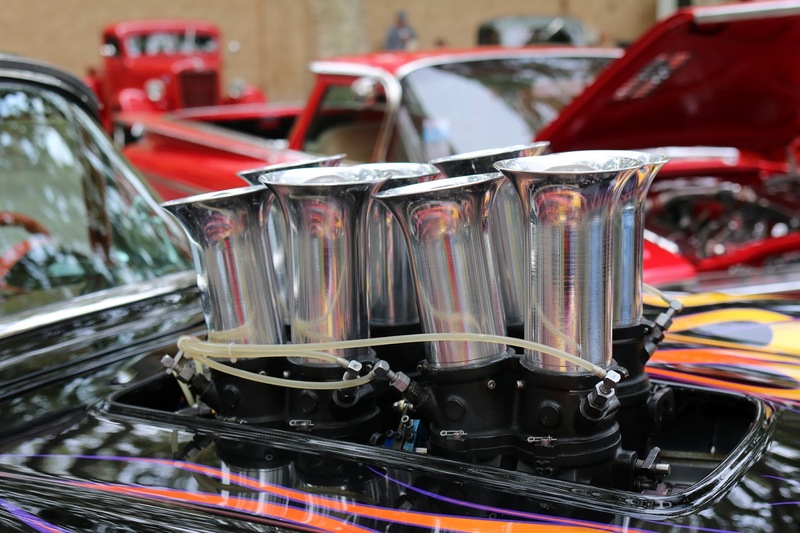 The show attracts over 3,000 of the finest hot rods, muscle cars and classics from the western US to the Alameda County Fairgrounds. 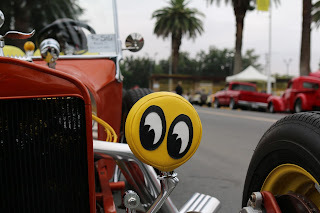 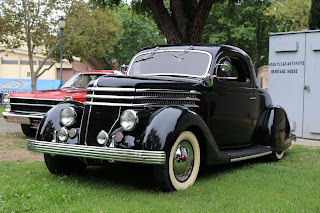 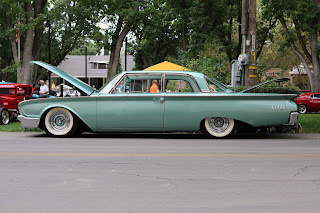 Please enjoy some of our favorite photos from the car show. Our friends at Moal Coachbuilders showed off this killer 1995 Chevrolet 2-Door Sedan they recently finished for a customer. 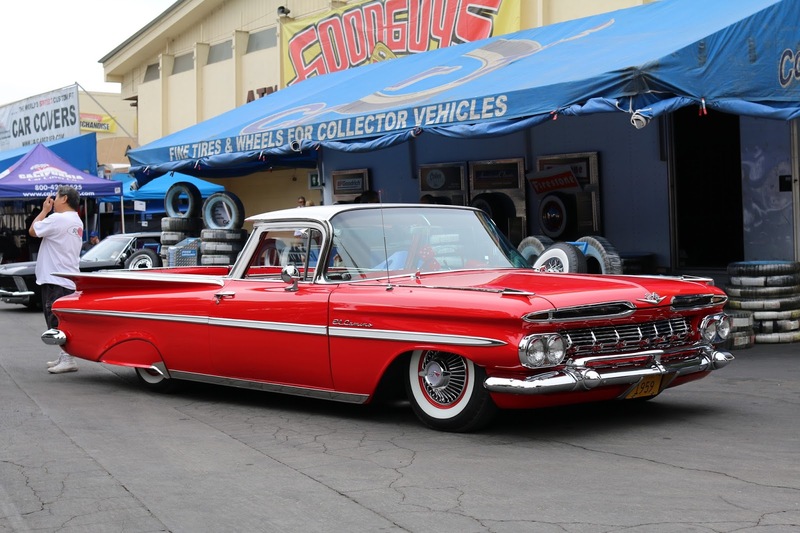 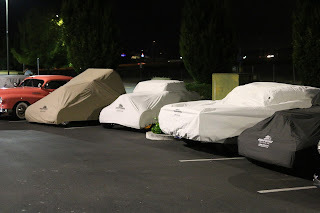 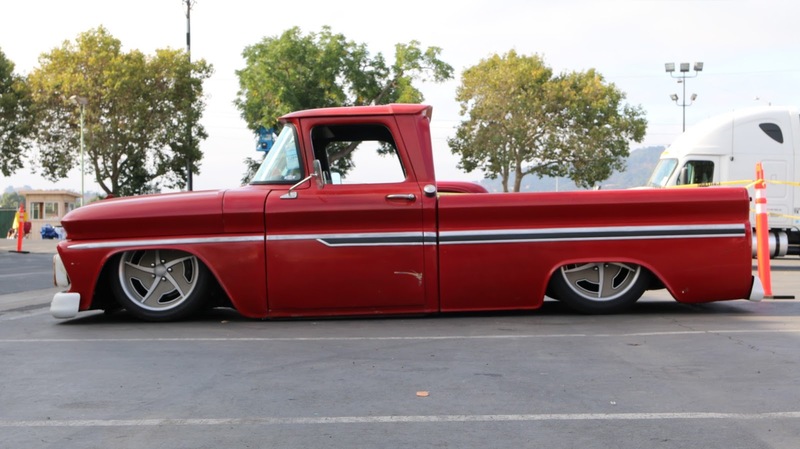 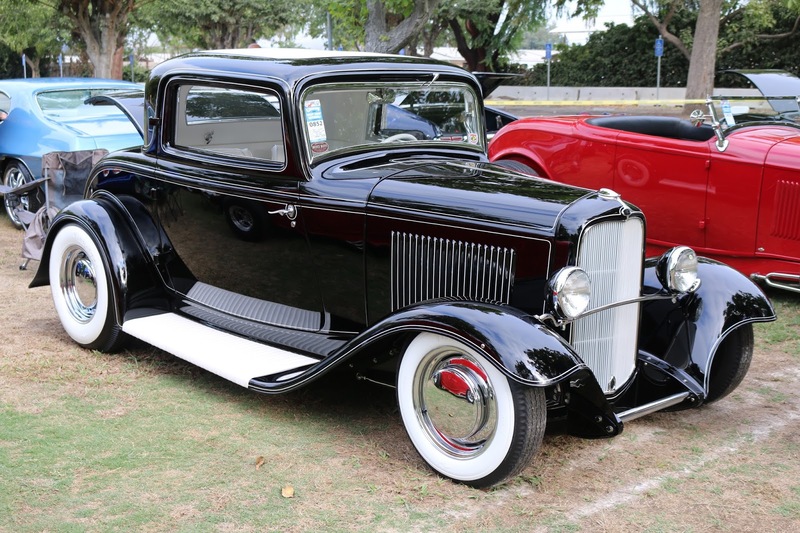 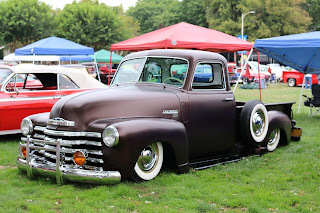 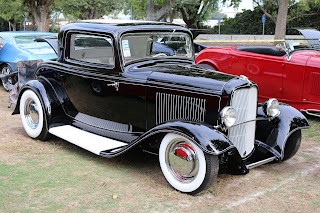 Most people love seeing custom cars on display, but we love to see classics under cover! Thank you to all the great customer who showed us some love overnight at the Double Tree Hotel, the headquarters hotel for the West Coast Nationals. All roads lead to California Car Cover! 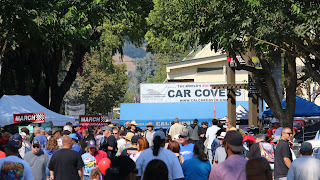 Not really, but the packed aisles on Saturday sure made it look that way. 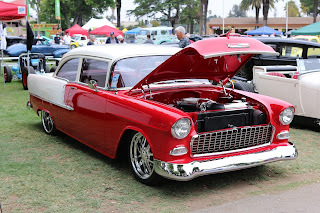 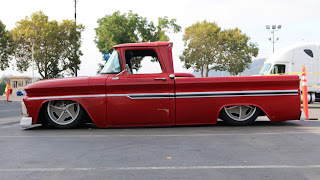 Sunday morning was a great day at the West Coast Nationals. It was a nice opportunity to go check out some award winning cars and catch up with customers and friends. A big crowd was on hand for the final day of the West Coast Nationals. 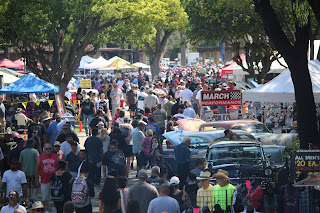 Plenty of amazing cars and tons of people were at the Alameda County Fairgrounds all day. 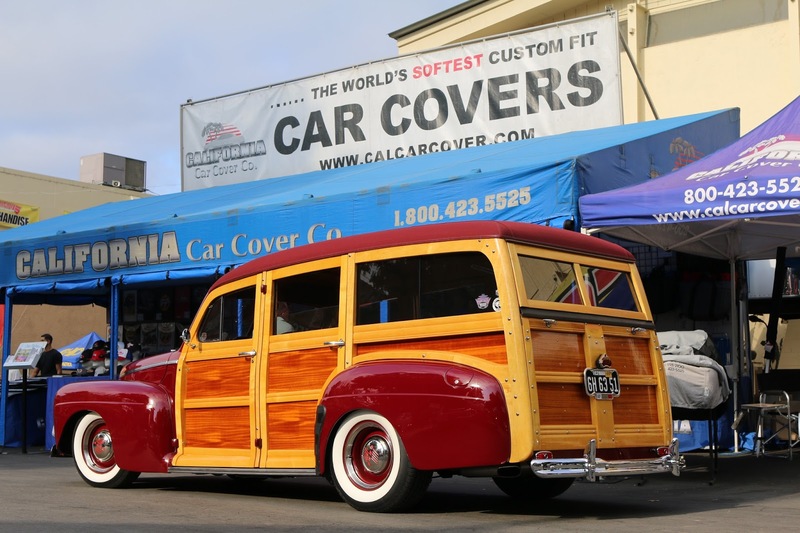 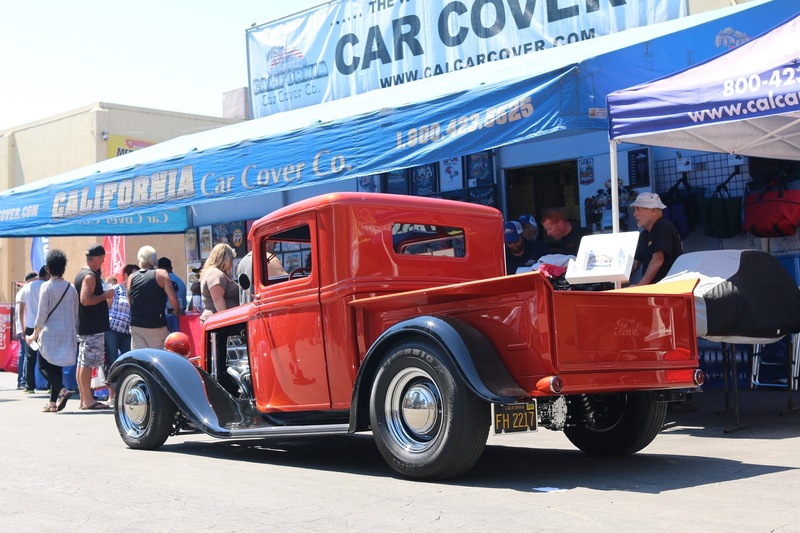 Thank you to everyone who stopped by the California Car Cover booth over the weekend. We had a great time in Pleasanton and look forward to the next event there in November! 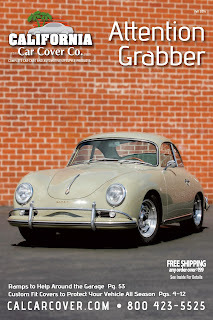 Our fall catalog features the craftsmanship of Rod Emory and the talented crew at Emory Motorsports in North Hollywood, Ca. 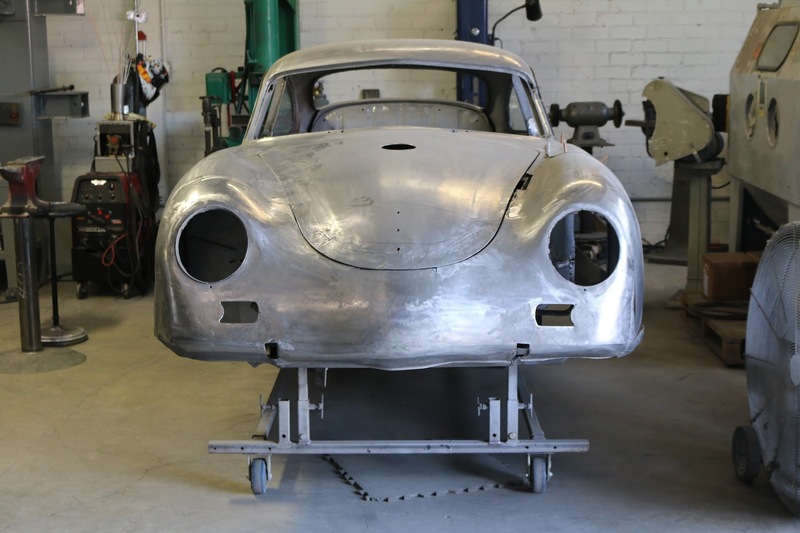 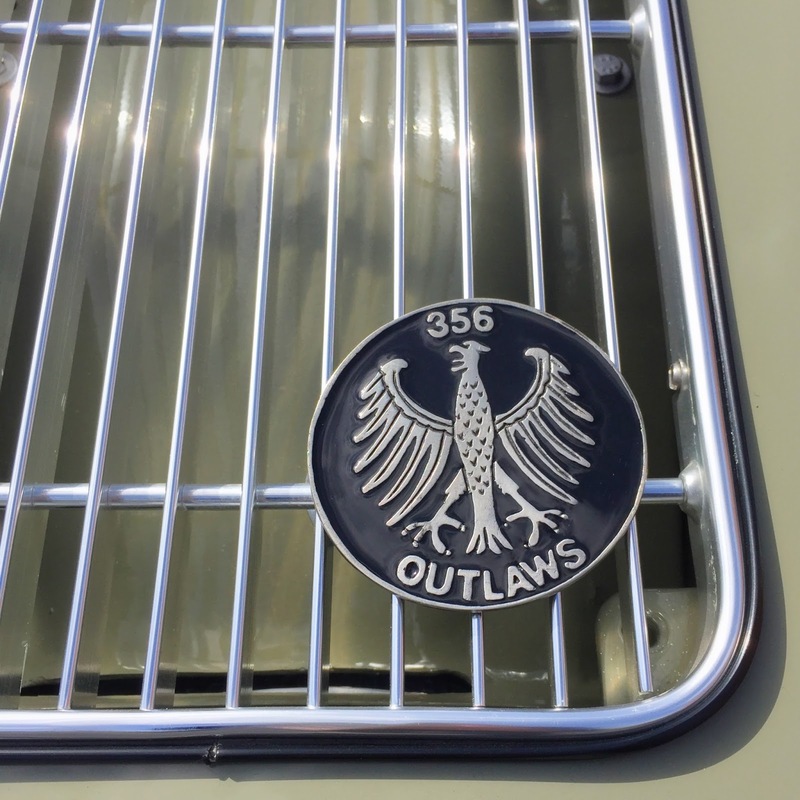 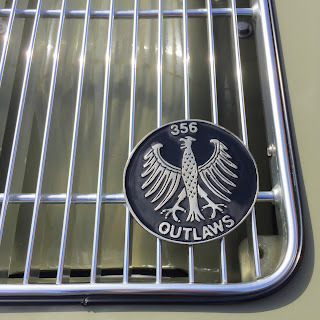 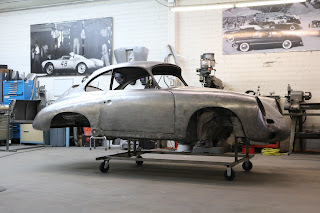 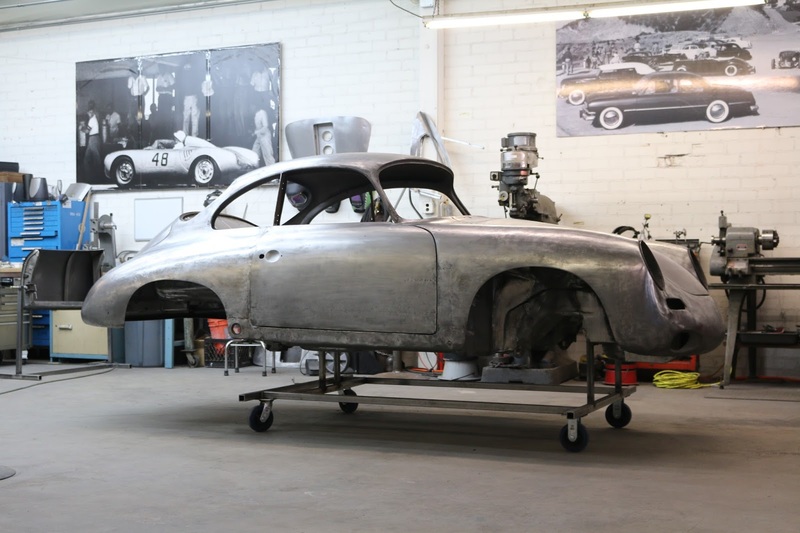 Emory Motorsports builds one of a kind custom Porsche 356 Outlaws. 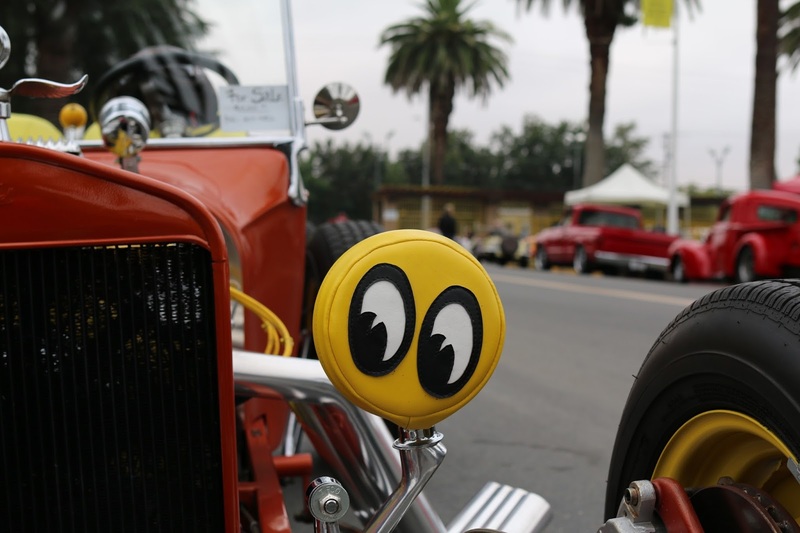 Emory's creations can be found at the premiere automotive events and concours shows around the country. In fact, one of their most recent builds, picked up honors at the Pebble Beach Concours d' Elegance. 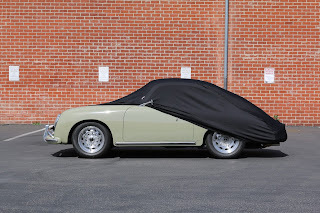 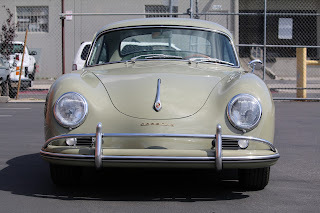 The Porsche 356 underneath a California Car Cover Customweave cover. 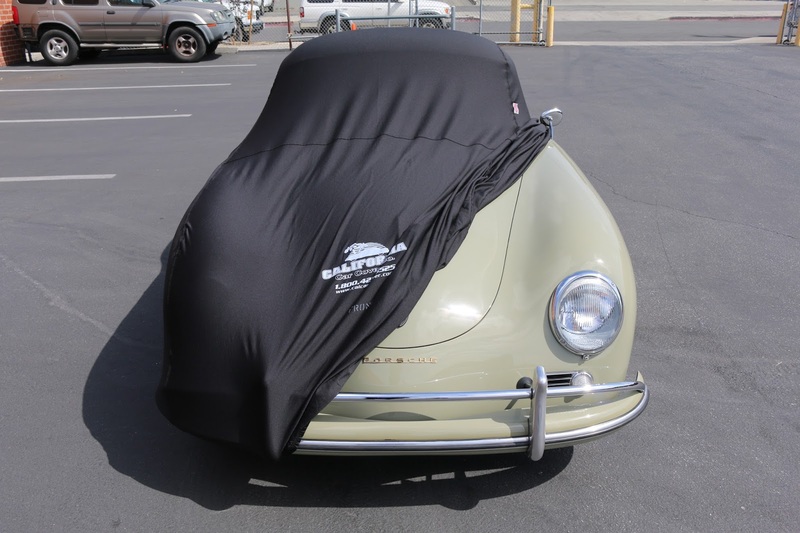 It is our premium indoor cover featuring a stretch form fit and soft inner lining. 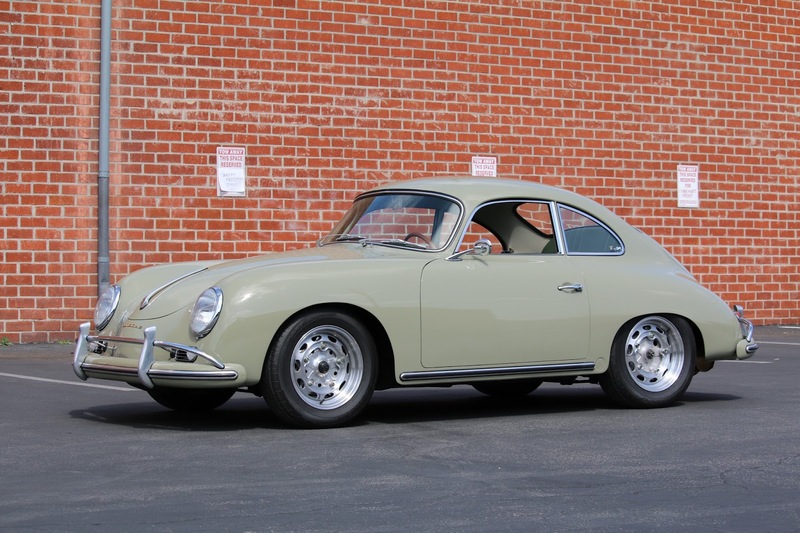 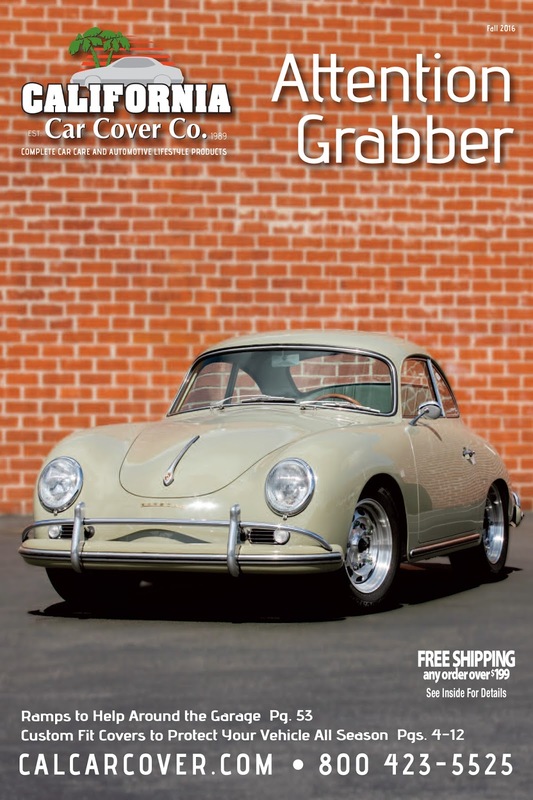 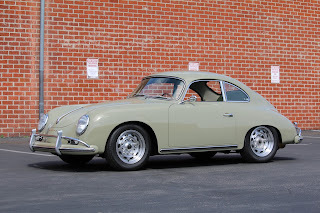 Our fall California Car Cover catalog showcases one of their 1958 Porsche 356 Outlaw Coupes. The coupe is finished in stone grey paint. 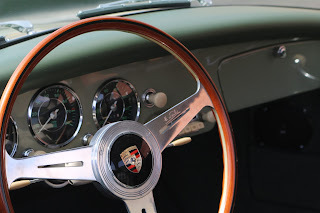 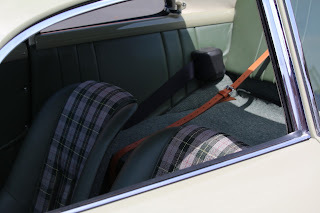 The interior includes a Nardi steering wheel and custom leather and tartan upholstery. 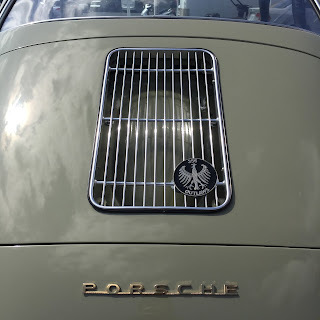 The Porsche is powered by a 911-4 2.4l engine that produces 185 hp. 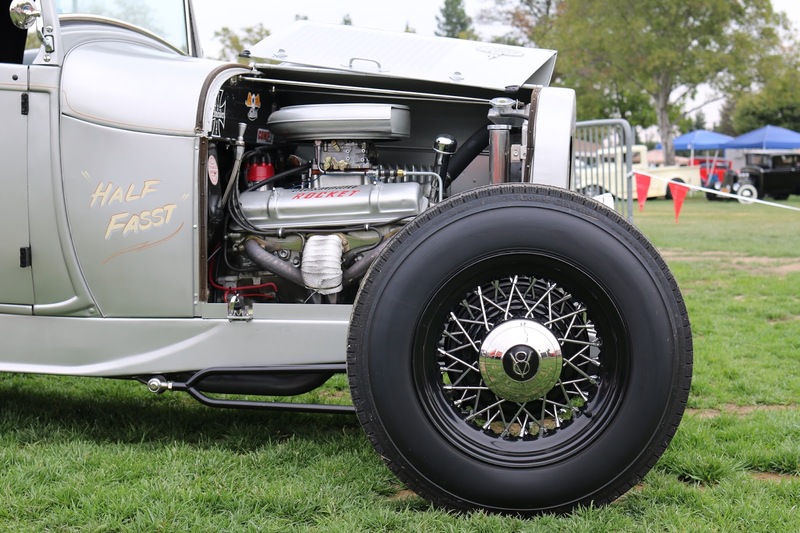 A 901 aluminum case 5-speed transmission let's the driver run through the gears on the Mulholland Canyon with ease. 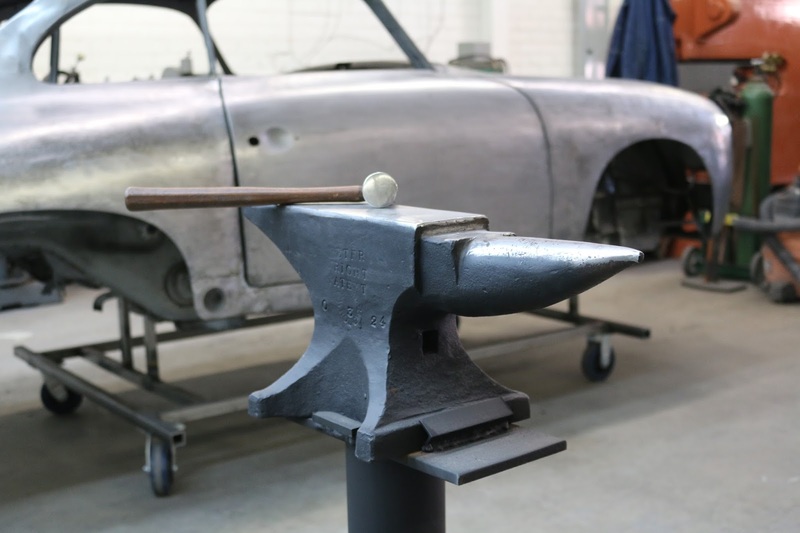 A great part of the visit to Emory Motorsports was the chance to tour the facility to see the latest creation and works in progress. 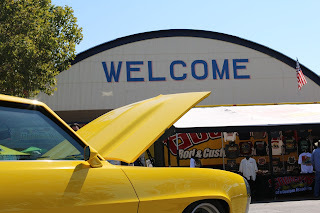 Thank you to Rod, Chris and everyone at Emory Motorsports for the hospitality during our visit to the shop. 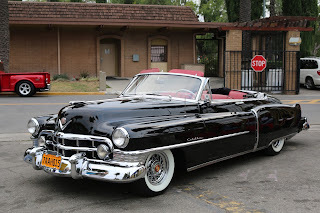 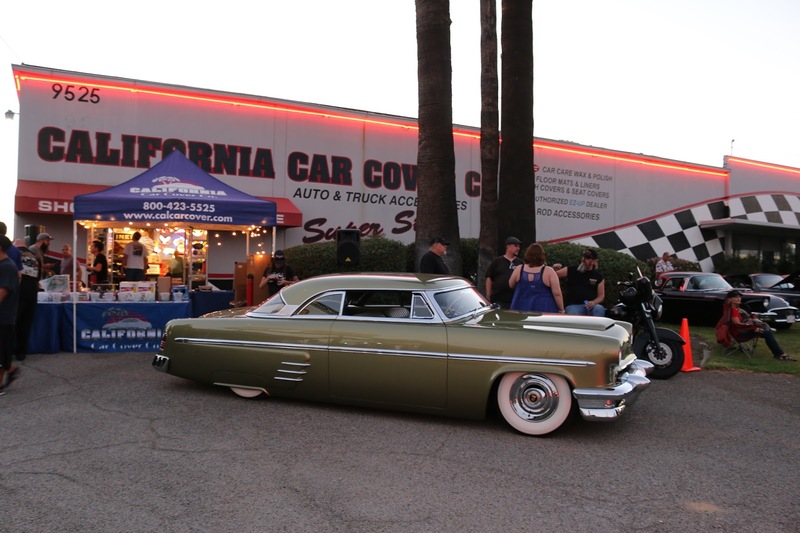 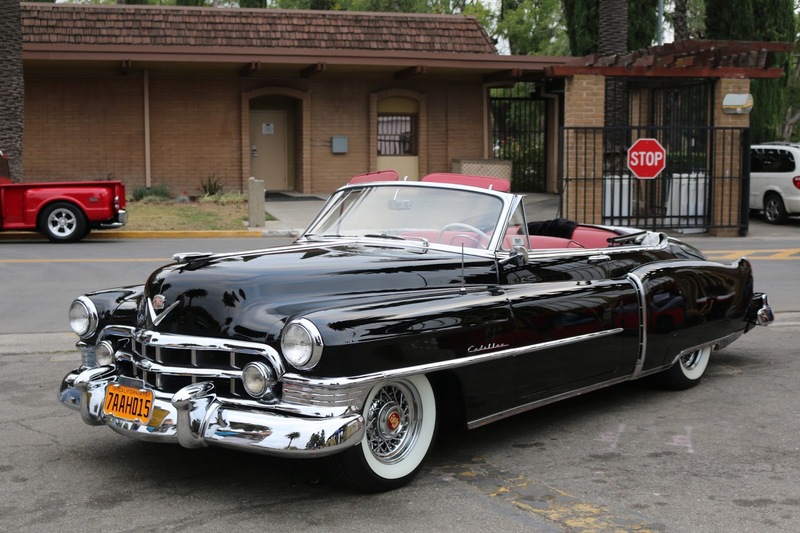 Last night was our 5th Annual Summer Cruise Night at California Car Cover and it was our biggest and best event yet. Thank you to all our local friends and customers who braved the Chatsworth heat earlier in the day and joined us for a great evening. The Summer Cruise Night officially kicked off at 5pm last night and by 6pm our entire parking lot was full. 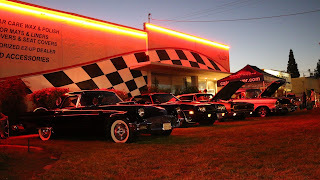 It was a fun event for the entire family and best of all we were getting together for a good cause. 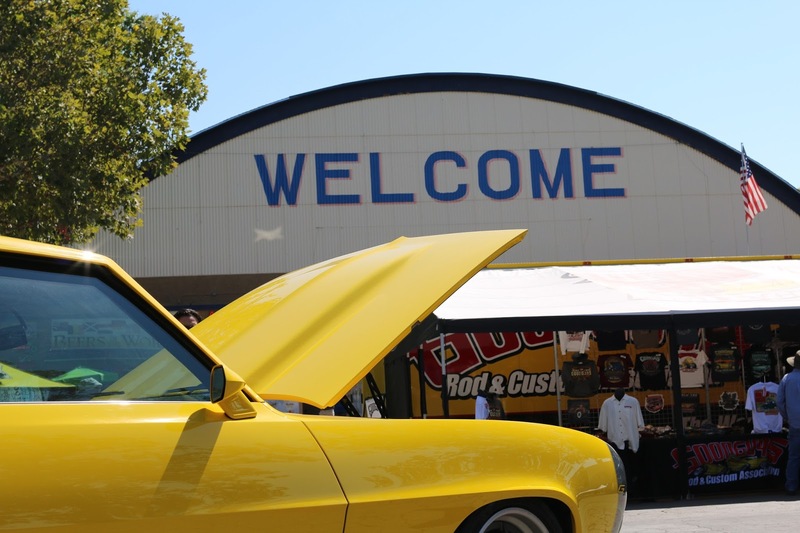 The event is free to attend, but we do host a charity prize raffle at the show. 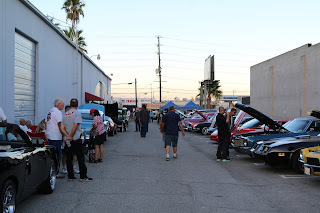 All proceeds from the raffle are donated to a local charity. 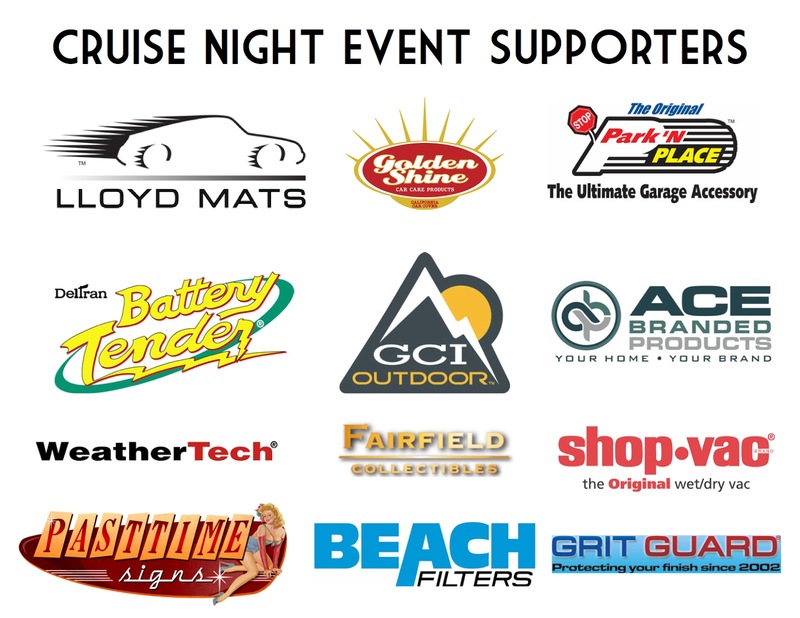 This year we were able to raise $400 for Friends and Helpers thanks to all of our great attendees and event sponsors. 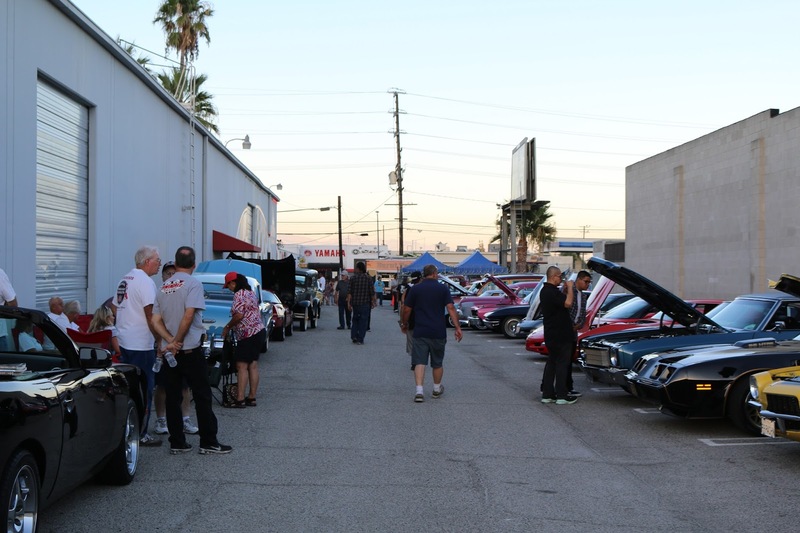 As the sun went down, all attendees were able to enjoy live music from Hound Dog Dave and The Meltones, BBQ sandwiches from Burnt to a Crisp and laughs with fellow auto enthusiasts. 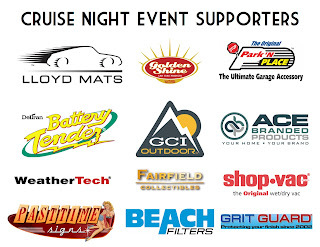 We could not host such an event without the help of our great sponsors. Hopefully we will see everyone back at California Car Cover on Saturday, October 8th for our Annual Parking Lot Sale, Swap Meet and Show!